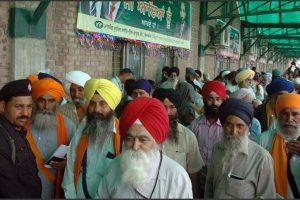 For the past over 71 years, ever since Partition, Sikhs have been offering prayers near the international border while seeing the gurudwara from a distance. 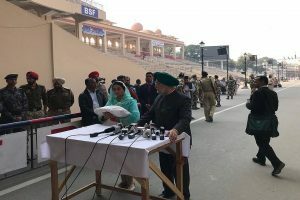 Union Ministers Harsimrat Kaur Badal and Hardeep Puri on Wednesday crossed over to Pakistan through the Attari-Wagah joint check post between India and her neighbour for the Kartarpur Corridor ceremony. 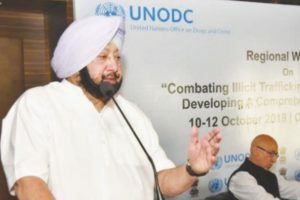 Vice President M Venkaiah Naidu seconded CM Amarinder Singh saying that the government cannot allow terrorism and let innocents die. 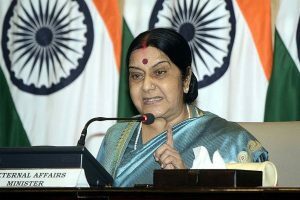 He also urged the Centre to initiate steps with the Pakistan government on working out visa formalities once the corridor is completed. 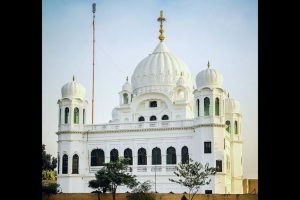 The government approved the development of Kartarpur corridor from Dera Baba Nanak in Punjab’s Gurdaspur district to the international border to facilitate Sikh pilgrims visiting Gurdwara Darbar Sahib. 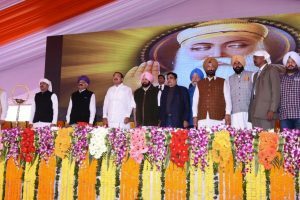 The corridor project, with all modern amenities and facilities, would be implemented with the central government funding. 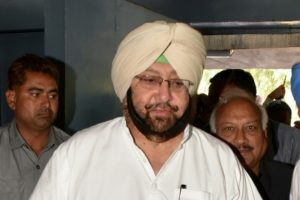 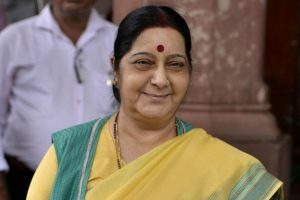 Speaking to reporters after inaugurating a private marriage palace at Fatehgarh Sahib, the CM said that being a bilateral issue, this needed the active engagement of both India and Pakistan for its resolution. 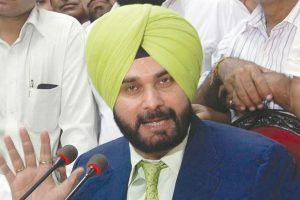 The Haryana minister said Sidhu is a minister in the Punjab government, not an external affairs minister and he should refrain from commenting on foreign policy. 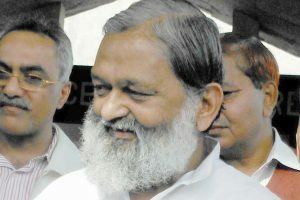 "This has become a habit with the Congress to insult our Prime Minister and praise that of the neighbouring country. 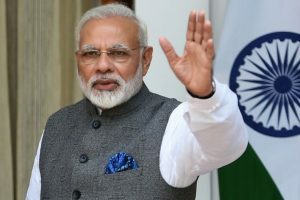 The entire country is watching this. 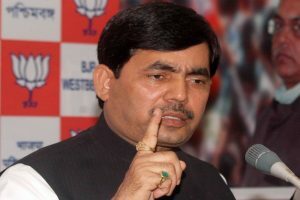 Rahul Gandhi should clarify the issue," BJP Spokesperson Shahnawaz Hussain said.